Grizzly H7825 - 2" Coupler, 2000 lb. 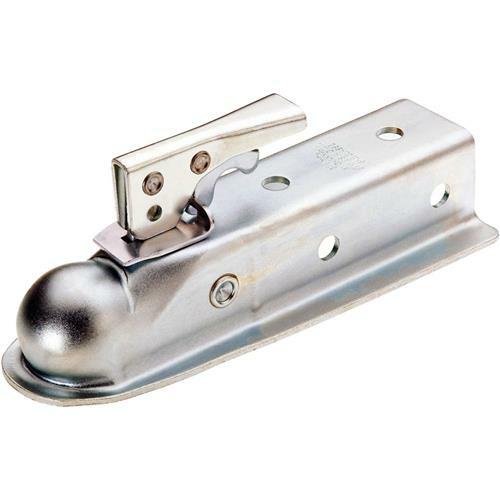 Whether building your own trailer or replacing your old coupler, this Zinc Plated SAECLASS-1 Coupler bolts onto a 2" square tongue and fits 2" ball hitches. Rated capacity is 2,000 lbs. Mounting bolts are not included.